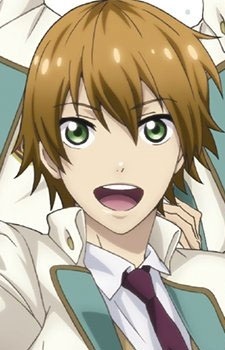 Yuuta is the bright and cheerful member of Team Otori. He decided to apply into Ayanagi because he was inspired by a high school dancer that he admired, which is revealed to be Otori. He is considered the group's amateur, but later on, he becomes the group's team leader. His roommate is Nayuki.